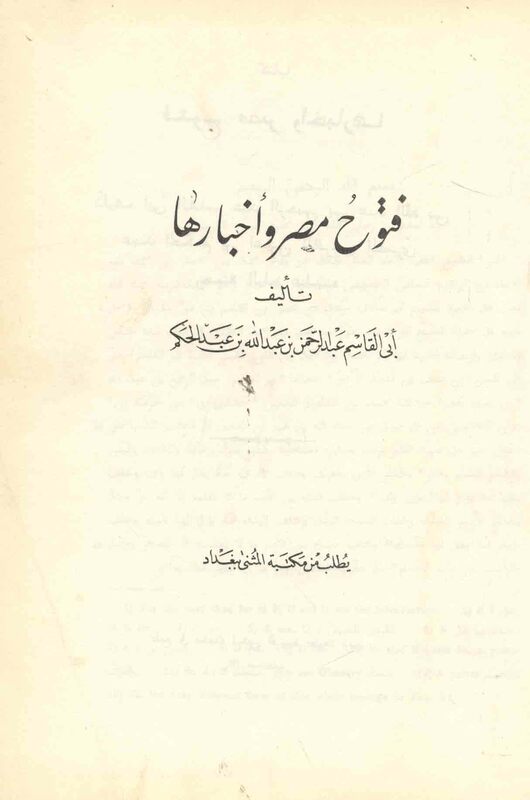 Published/Created:	Baghdād : Maktabat al-Muthanná, 1930. Description: 369, 63 p. ; 25 cm. 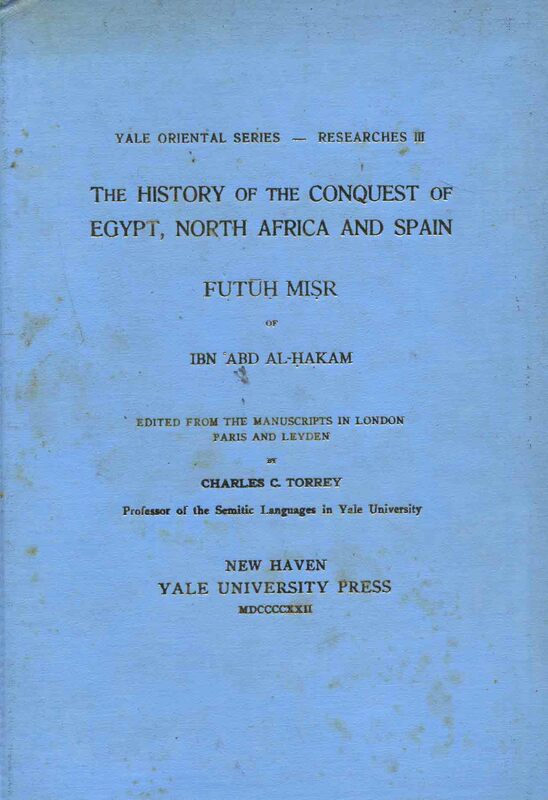 Subject: Egypt -- History -- 640-1250. Subject: Africa, North -- History -- 647-1517. 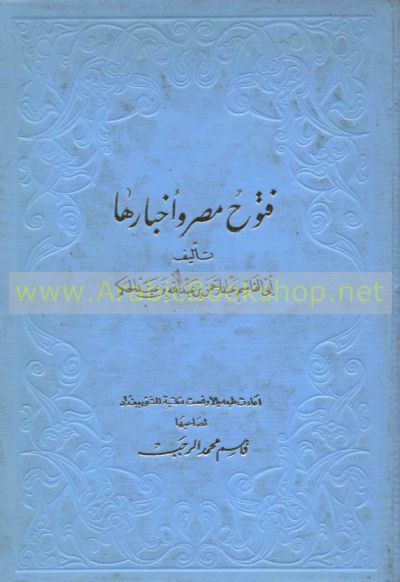 Akhbār Miṣr fī sanatayn, 414-415 H.
al-Islām fī al-Maghrib wa-al-Andalus, kayfa intashar wa-li-mādhā? Egypt -- History -- To 640 A.D.
Egypt -- Officials and employees -- Legal status, laws, etc.